An inspired green advertising campaign has been displayed in Denver’s LoDo district, a trendy urban area near downtown. ElementSixMedia.com offered details on this environmentally friendly promotion. Measuring 30′ wide and 14′ tall, the one-of-a-kind billboard is a mural made completely of live green grass. 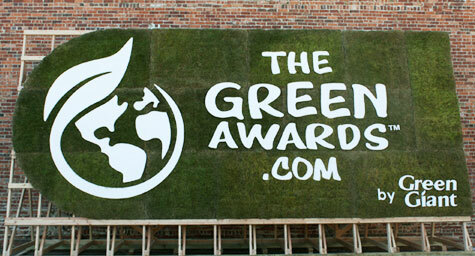 The ad promotes the Green Awards, an initiative sponsored by Green Giant that celebrates the best green ideas, campaigns, and thinkers in communities across the country. The eco-friendly billboard is part of the emerging “engagement marketing” movement, a trend using sustainable earth resources to convey messages. 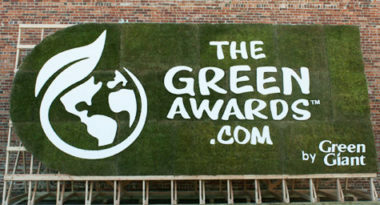 Denver was one of three cities chosen to display these green billboards based on its strong commitment to green living. To learn about incorporating green advertising strategies into your branding, contact MDG Advertising.